Lt. Col. Paul L. Ross has always believed in helping people. He was born on August 15, 1925, in High Point, N.C. As a youngster, he spent many summers on his grandfather’s farm in Williston, S.C. He observed how his father and grandfather always extended a hand to aid those in need. These traits remained with Ross. In addition to being a humanitarian, Ross enjoyed a long and illustrious military career, rising to the rank of Lieutenant Colonel. He was drafted into the U.S. Army in 1943 and obtained the rank of Sergeant during three years of active duty in World War II. He joined the Army Reserves in 1946 and then re-entered the Army as an officer in 1951. This was during the Korean War. In 1949, he was commissioned as a Second Lieutenant following his success with the North Carolina A.&T. State University Reserve Officers Training Corps (ROTC), a program in which he enrolled in 1947 during his freshman year at N.C.A.&T. He earned his B.S. degree in Business Administration in 1951. He received another baccalaureate degree from the University of South Carolina in Columbia in 1974. Col. Ross served his country with distinction and honor. In the early 1950’s, the armed services had recently been desegregated through the efforts of the Truman administration. As an officer, Ross served in many leadership positions, including Company Commander, Battalion and Brigade Staff Officer, and Senior Advisor to the New Jersey National Guard. He had foreign service tours in Guam during World War II, Korea, and two tours in Germany and Vietnam. He retired from the military in 1970.  Ross became a State of South Carolina employee in 1970. He served as Assistant Director for the Office of Economic Opportunity, 1970-1977, and as Deputy Commissioner of the Department of Labor from 1978 until his retirement in 1985. During this time he traveled throughout the state and observed that many homes occupied by the elderly were in desperate need of repair. Many were unsuitable for habitation. Col. Ross maintained that if the windows were sealed better, the cold air would be minimized and some of the health problems would be limited. Ross consulted with the Director of the Commission on Aging and recommended that a weatherization program be started and financed through that department and the Office of Economic Opportunity. The proposal was approved and the first weatherization program in South Carolina was started. Col. Ross has also been active in his community. In 1953, he organized a Boy Scout and Cub Scout Troop at Reid Chapel AME church to provide discipline for his two sons and other boys in the community. He served as Boy Scout and Cub Scout Master. In 1971, he started a Columbia Alumni Chapter of North Carolina A.&T. State University and served as its president for eight years. The chapter recruits students to attend the university and awards many scholarships. He has been Post Commander and District Commander and has held other district and state level positions in the Veterans of Foreign Wars. He is a weekly volunteer at Watkins Elementary School, where he assists students in reading and writing. This outstanding community leader is a member of Sertoma International, having been elected Governor of the Sertoma Wade Hampton District (consisting of eleven Sertoma clubs) in 1993. Other organizations and boards include National Association of Retired Federal Employees, Baptist Medical Center Cancer Institute, Omega Psi Phi Fraternity, NAACP, Korean War and Vietnam War Monument committees and Retired Military Officers Association. He has received over 75 community service awards including the Alexander English Humanitarian Award, the Sertoma International Service Award and the Columbia Urban League Service Award. He also received the Sertoma of the Year Award 2002 from the Richland Sertoma Club; Sertoma of the Year 2003 from the Wade Hampton Sertoma District; Second Calvary Baptist Church Service to Mankind Award; Omega Man of the Year Award 1998 from the Omicron Phi Chapter of the Omega Psi Phi Fraternity; Richland School District One “Volunteer of the Year” Award and South Carolina State Board of Education Volunteer Award 2002. Colonel Ross was recently honored as a 2002 “Ageless Hero” recipient in the category of community service, celebrating extraordinary people age 65 and over sponsored by Blue Cross Blue Shield of South Carolina. He is a member of Second Calvary Baptist Church in Columbia, SC where he served as a deacon for 20 years and chairperson of the Board of Missions for 15 years. He was Chairman of the Emergency Assistance Committee for over 11 years. He enjoys helping people because it provides assistance to those in need in the church as well as the community at-large. He is married to Thomasina Wilkins Ross and they have five children, seven grandchildren and seven great-grandchildren.